PROGRESS is at last being made in the construction of a cantilevered viewing platform at Agnes Falls. The proposed $520,000 project – allocated funding by South Gippsland Shire Council in September, 2017 – appeared to be on the backburner, with no commitment from Parks Victoria to a specific timeframe for construction. 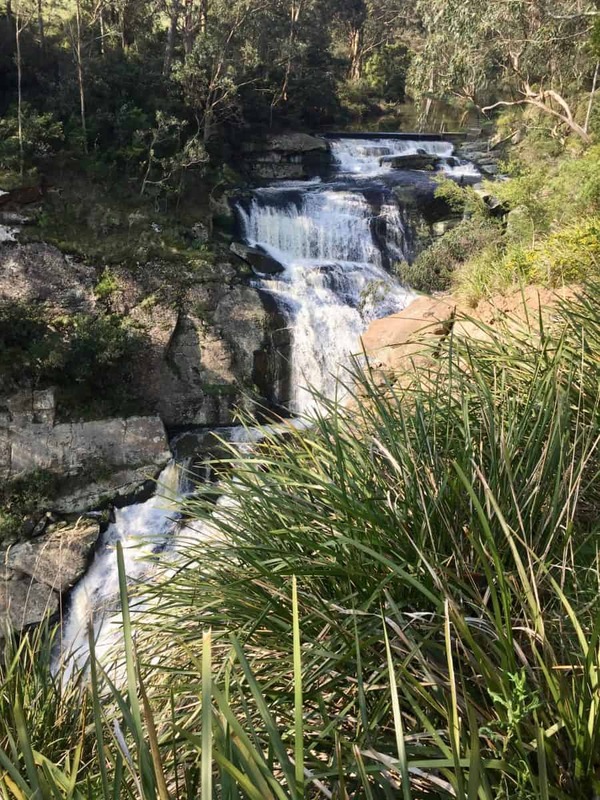 According to Friends of Agnes Falls secretary Kathy Whelan, South Gippsland Shire Council has now approached three consultants, “who are all interested in submitting a proposal for the design”. The contract for the detailed designs will be awarded in January 2019. “It is anticipated that the designs will take approximately three to four months to complete. It would then be expected that construction would be tendered, commencing July 2019,” she said.